Welcome to our range of jewellery at our Women's Jewellery Store on Amazon.com.au. 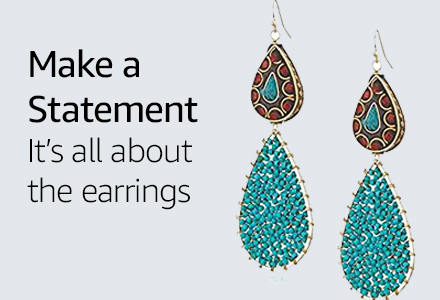 Style your look with other accessories like earrings, bracelets, necklaces, pendants & coins, rings, charms and much more. Here you'll find everything you need to accessorise your outfit and dazzle them on the street or at the next big event. Whether you are looking for designer necklaces, rings, bracelets or even wedding and engagement items, we have everything you need to add a certain special something to your look. 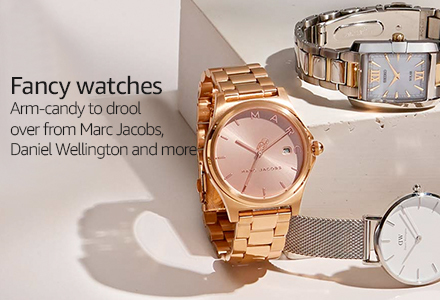 Choose from top-tier brands such as Swarovski, Tuscany Silver and Thomas Sabo. Refine your search and find items that offer free shipping, free returns, international shipping and even items that offer Prime members free shipping and other reductions. From sentimental meanings to stylish trends, women's jewellery are a versatile addition to any iconic outfit.